I made some more printable iPhone templates over the weekend. Feel free to download using the link below. Just remember that these are free for personal use, but cannot be used for commercial purposes. 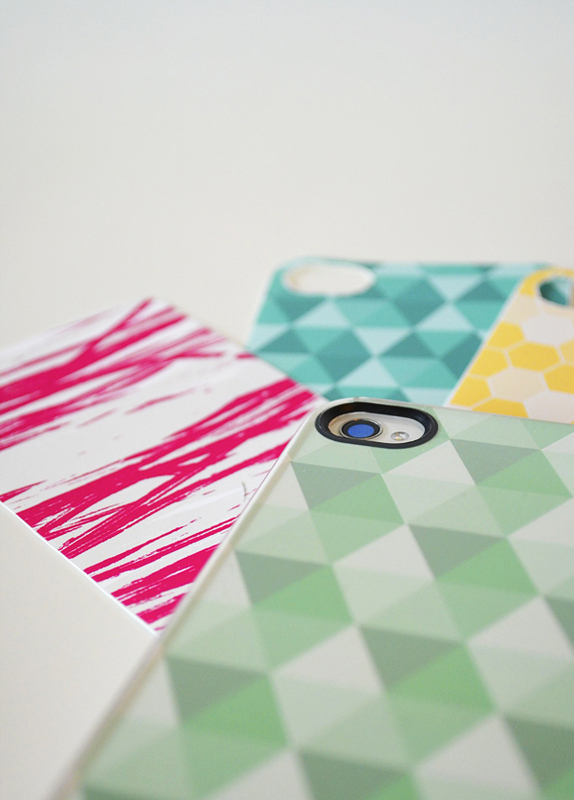 You can check out our previous post for more printable iPhone case inserts. You can also download a blank eps template, for those of you who use Adobe Illustrator and want to make your own. I made the template to fit this iPhone case by Incase or this case by iLuv. Enjoy! I'm not sure if anyone had a hard time printing, but I fixed the files to easily print on an 8.5 x 11 sheet. Where did you get your iPhone case? That template is made to fit perfectly with it! They are the iLuv and the Incase. I purchased them both online, but the Incase clear case is sometimes available at the Apple store. Do you have anything for Ipod Touch? LOVE Your patterns and templates! Thank you - I just pinned this too. Are you making anything for the iphone 5? Or how can I change the measurements for the iphone 5? The link you mentioned has been updated. iLuv changed their link. Hi Marta, I used Adobe Illustrator. Hi! Just wondering if you planned to make a template for the iphone 5c? I love the template for the 4 & will be upgrading to a 5c soon and hope to be able to customize my new phone like I've done in the past. 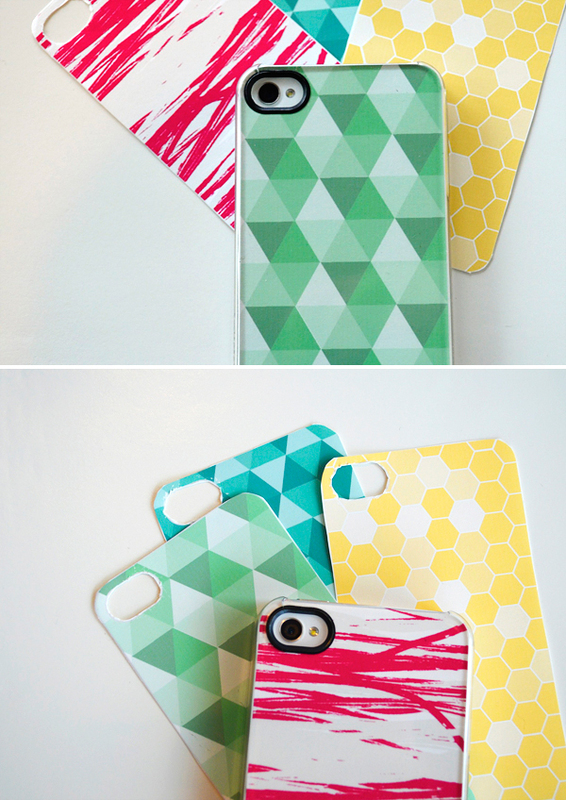 We might consider making some new ones for the 5c. Neither of us have one, so it's difficult for us to test the size of the template. We may just leave a square one that can be trimmed down to use for the 5c? We'll see. Hey! Love these templates! Are you making anything for the iPhone 5S though?! The iPhone 5s is the same exact dimensions as the iPhone 5. So all the templates made for the 5 will, including the above templates, will also work for the 5s. This is great!! Any templates for the iPhone 6 yet? We are working on it! Check back soon for templates for the 6 as well as awesome new designs. Love your designs! They're very fresh! Do you have any with iPhone 6 dimensions? Thanks! Is the 'camera hole' meant to be cut off of all the iphone 5 templates?